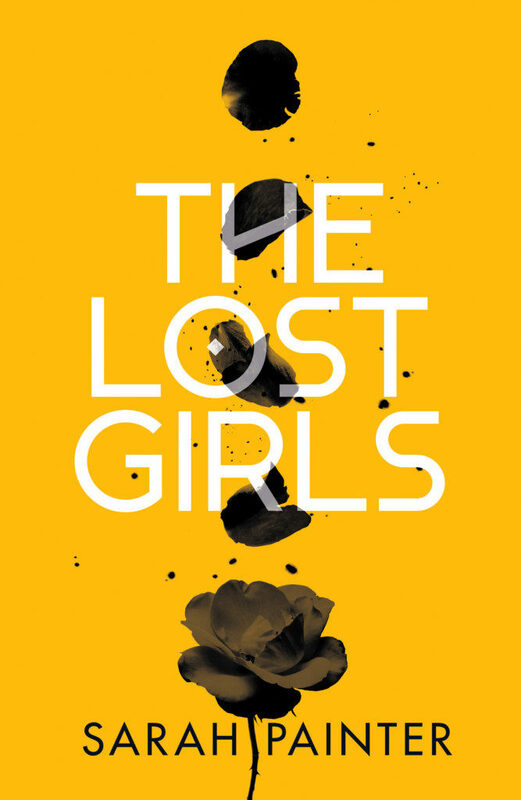 The Lost Girls is a supernatural thriller set in Edinburgh. It’s a standalone novel and is a wee bit darker (and more violent!) than my usual books. If, however, you like supernatural tales by authors like Stephen King or Neil Gaiman, it might be your cup of tea! For a limited time, it’s available in Kindle Unlimited. so you can read it for FREE if you have a subscription. Edinburgh student, Rose MacLeod, has been losing time for as long as she can remember. Days and weeks disappear, leaving terrifying gaps in her memory.